This essential treatment combines Swedish massage techniques to relax muscles, improve circulation, increase range of motion and stimulate muscles and the nervous system. A penetrating massage with techniques designed to loosen the connective tissue between muscles, ultimately increasing circulation and releasing deeply held patterns of tension. Targeted work addresses chronic tension, soreness and pain. STRESS FIX MASSAGE - Our most-requested signature service! 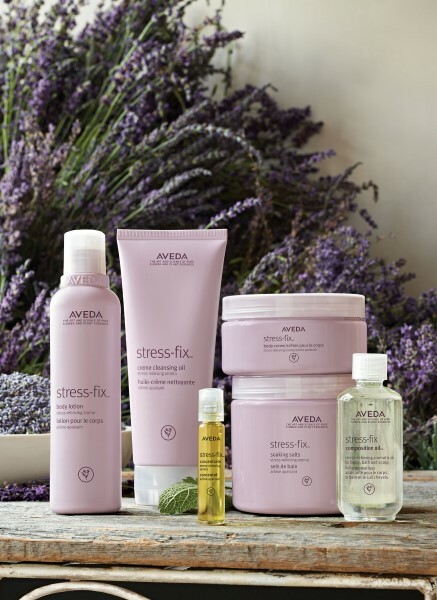 Calming and rejuvenating with a stress-busting aroma blend of lavender and sage, combined with therapeutic massage. Tension relieving massage soothes tired, sore muscles. Session includes guided stretching and techniques for specific muscle groups used in sports or work-related activity. Allow the sensation of smooth, heated stones to banish the stresses of everyday life. Swedish massage techniques and hot stones bring you to a profound state of relaxation. This nurturing prenatal massage is designed for the special needs of expectant mothers. Targeted techniques release tension in the lower back, neck, and shoulders. Recommended during the second and third trimesters. Prenatal care is vital to enduring the 9 month process. Ask about spa memberships for the young mother to be. Spend quality time with a loved one or friend, and revel in relaxation together! Prices listed per person. Relieves stress and pain in the body through intense massage of feet and hands.